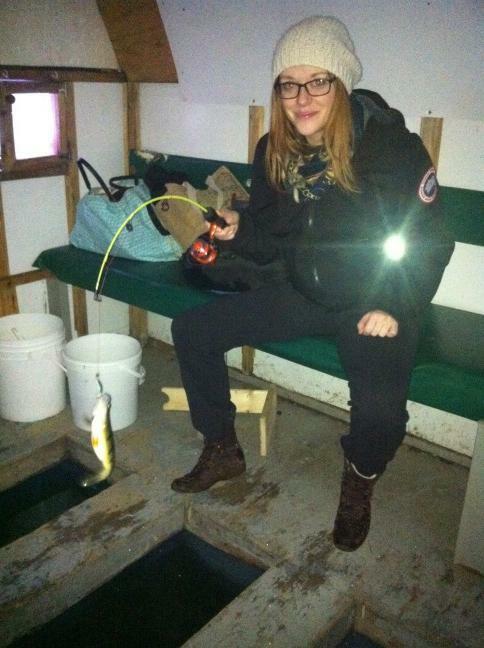 In case you're still curious about the ice-fishing excursion I went on last month, the full story is here (with the notable exclusion of the fact that Chloé fell in the hole). 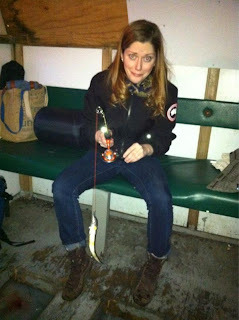 Pictured above: how I went from terrified fisherwoman to an experienced pro in less than 12 hours. I have exactly zero shame. Oh wait, you mean I need to earn a living, too?